As part of our celebration of National Collector Car Day and the long-awaited return of the Avanti #1001, we’ll discuss how to make the determination whether to either restore or preserve collector cars, the questions we must ask, and the information used to determine which path to take. 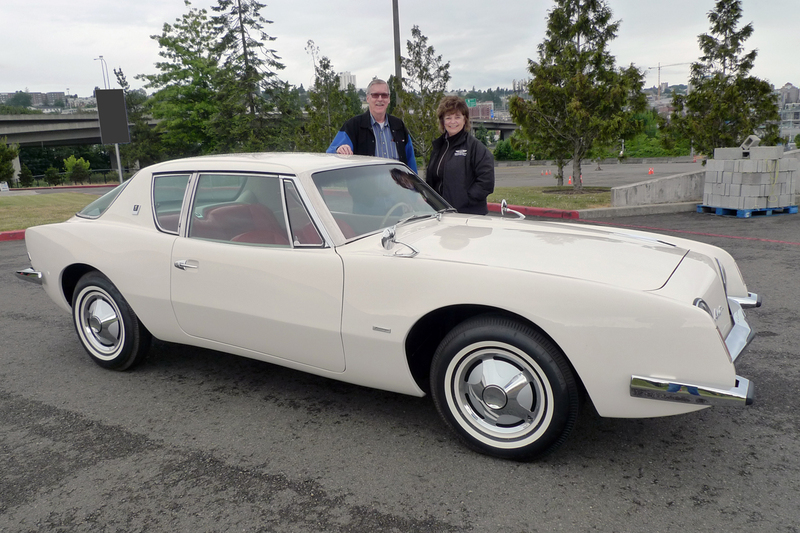 The Studebaker Avanti #1001, ACM’s first historic automobile restoration project, will serve as a case study as we explore this process. Free for ACM Members or included with Museum admission. Bring a lunch, or enjoy a meal from Classics by Pacific Grill.